Fox News, Sunday Morning Futures with Maria Bartiromo, Nov. 22, 2015. The Great Koch PR Tour made a stop at MSNBC today. Charles Koch wants to reassure everyone he's just a nice, ordinary citizen like the rest of us. 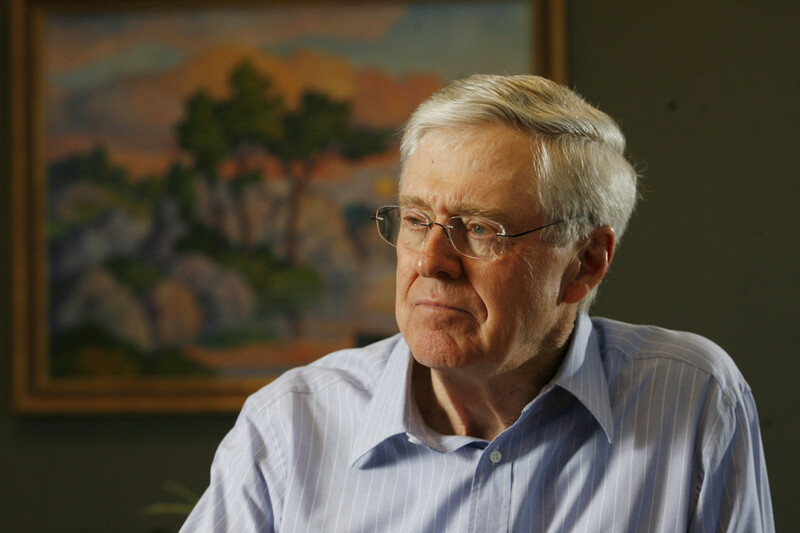 Charles Koch To CBS: Dark Money? Me? Nahhhhh. 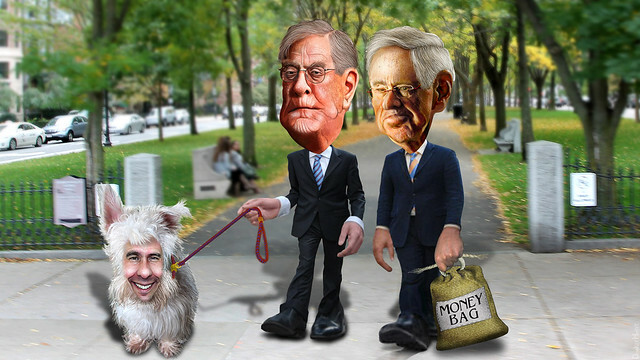 Watch Charles Koch dodge the question of his dark money dealings. She has now moved to the short list of candidates the Kochs may support with their reported $1 billion war chest. The Koch fluff this week has been nearly unbearable. Any "classical liberal" would subsidize climate change denial! Of course, they're very comfortable with doing what they're told.